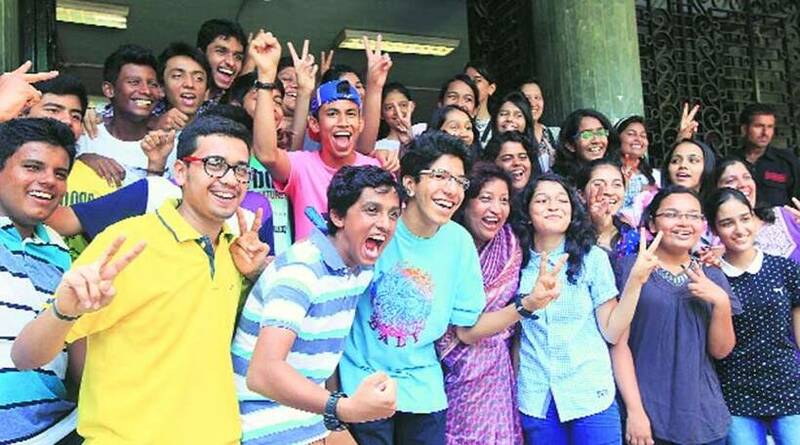 The results of the ICAI CA IPCC Intermediate examinations for both old and new course have been declared on July 29. The results are available at the official websites, icaiexam.icai.org, caresults.icai.org and icai.nic.in. Along with the CA result, the all India merit list (upto the 50th rank in the case of final and foundation examination only) will be made available. The exams were earlier held in May/ June 2018. 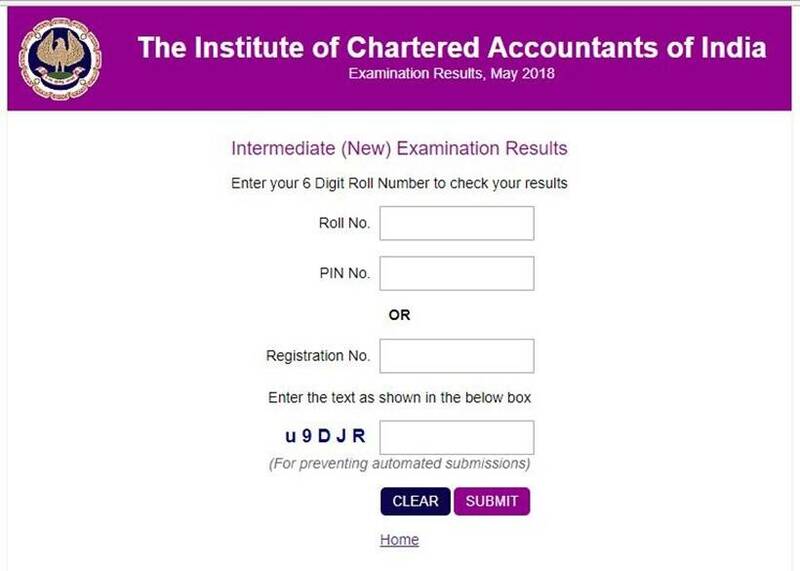 To check the ICAI result, the candidates have to submit their registration number or roll number and enter security number. In case the candidates wish to apply for the verification of answer books — Intermediate(IPC), Intermediate(IPC)-Units, Intermediate and Intermediate-Units May 2018, they need to login to their account and apply from their dashboard. The last date to submit application is by August 28.